DESIGNED BEAUTIFULLY, BUILT RUGGEDLY. The 2019 Tundra is equipped for the toughest of terrains and crafted with a premium interior that delivers you to your destination reliably and in absolute comfort, everytime. 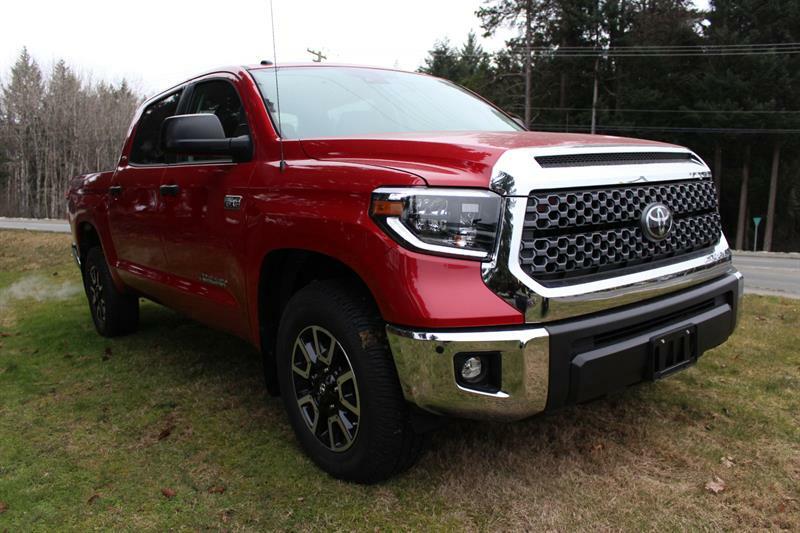 Select features of this Tundra include 18" all-terrain tires, Bilstein shock absorbers (off-road), LED head/fog lamps, power moonroof, 7" display screen, SXM, premium navigation and Toyota Safety Sense. Hi. 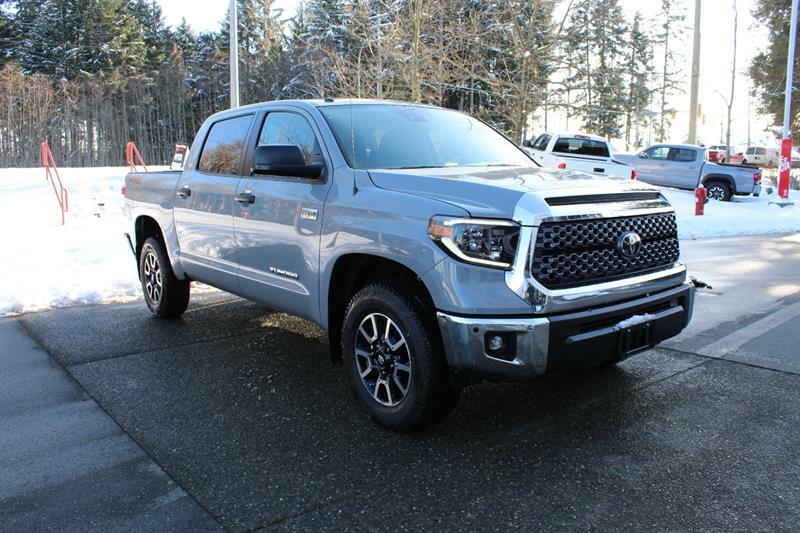 I am interested in the vehicle "2019 Toyota Tundra Crewmax TRD Off-Road!". Could you send me more information? Thank you.